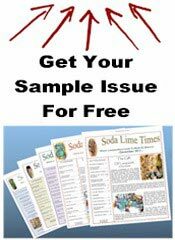 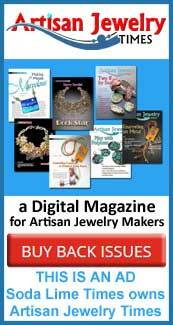 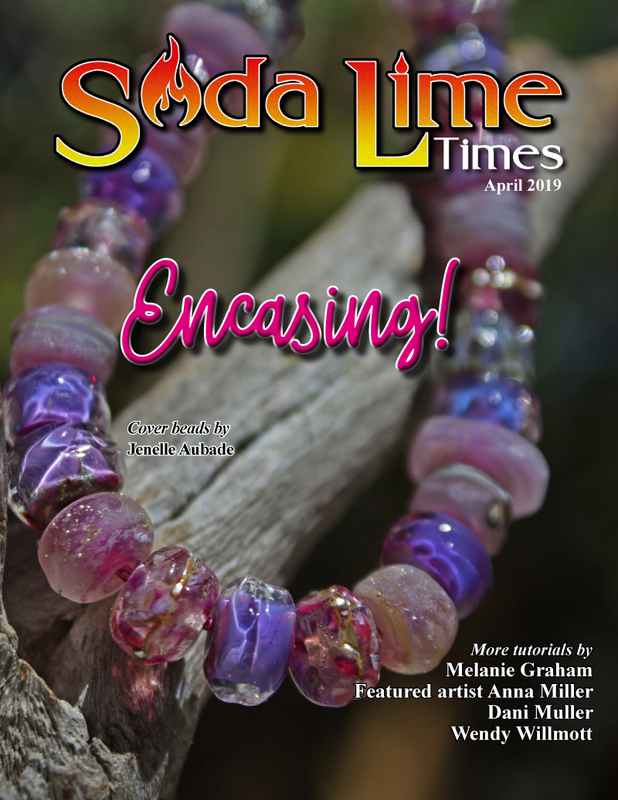 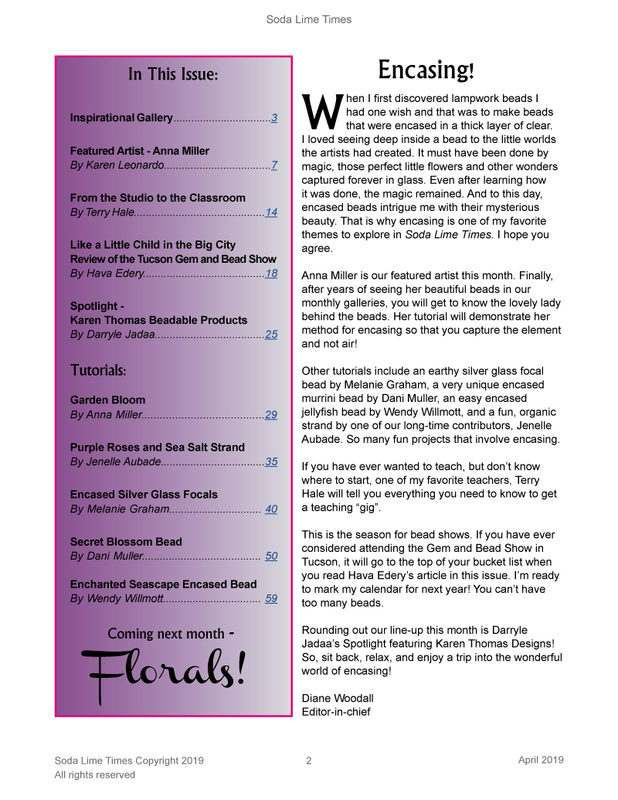 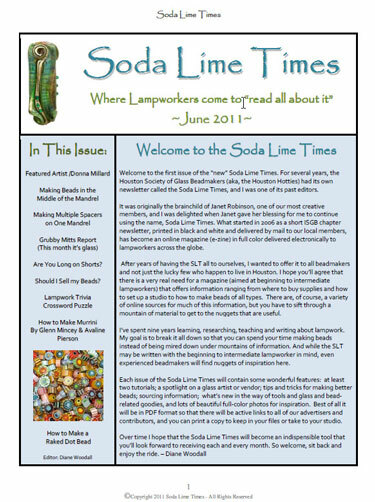 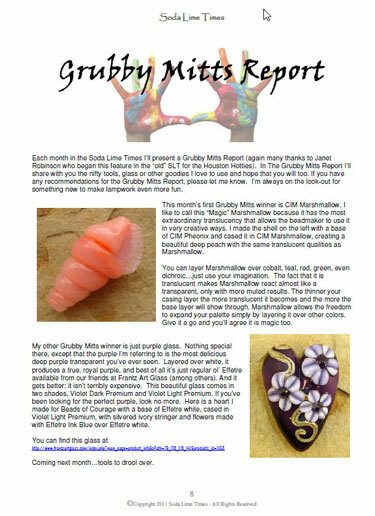 A magazine filled with informative, entertaining and educational content by well known beadmakers worldwide. 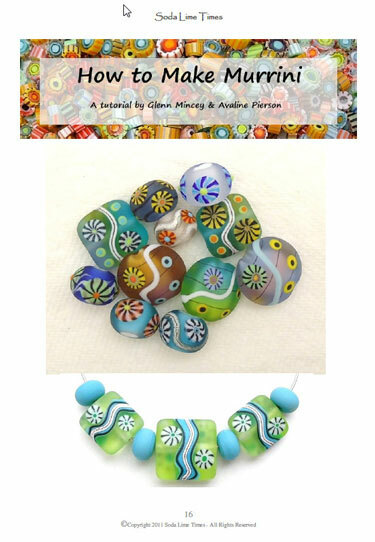 A source of inspiration and knowledge for those that use lampwork beads to make jewelry; and, a feast for the eyes for those that admire the art of glass bead making. 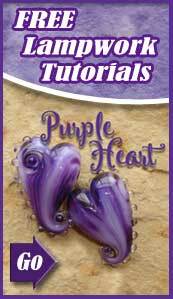 Multiple Step-by-Step Tutorials, included in each issue, that range in difficulty from beginner to intermediate skill levels, and beyond; with techniques, materials and protocols covered in detail. 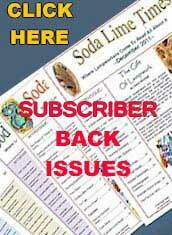 We cannot help fix individual browser problems - some browsers are no longer or are having a hard time fully loading PDF files, especially Microsoft Edge.